Marek Valasek has been a sailing director and professional coach for over fifteen years. 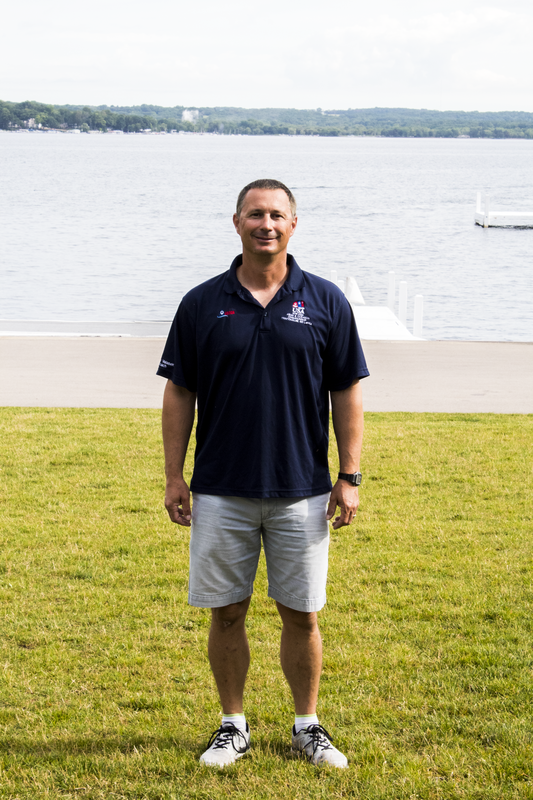 Prior to joining the Geneva Lake Sailing School, Valasek served as the Sailing Director at Lakewood Yacht Club in Seabrook, Texas (2012-2016), and as the Sailing Director/Head Coach at Lauderdale Yacht Club (2009-2011) and Coral Reef Yacht Club (2000-2008). Valasek continues to serve as a USODA National Team Coach, a position he has held since 2004. Valasek represented Slovakia in the Finn Class at the 1996 Atlanta Olympics. In 2016, Valasek's high school team won the ISSA Mallory Trophy and placed 4th at the ISSA Baker Cup. 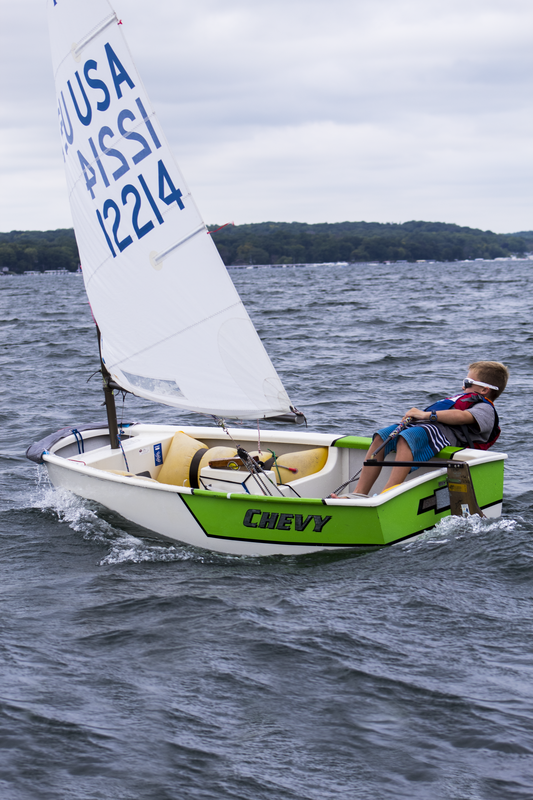 Valasek coached the U.S. National Team at the Optimist World Championships (2015) and the Optimist Asian Championships (2016). 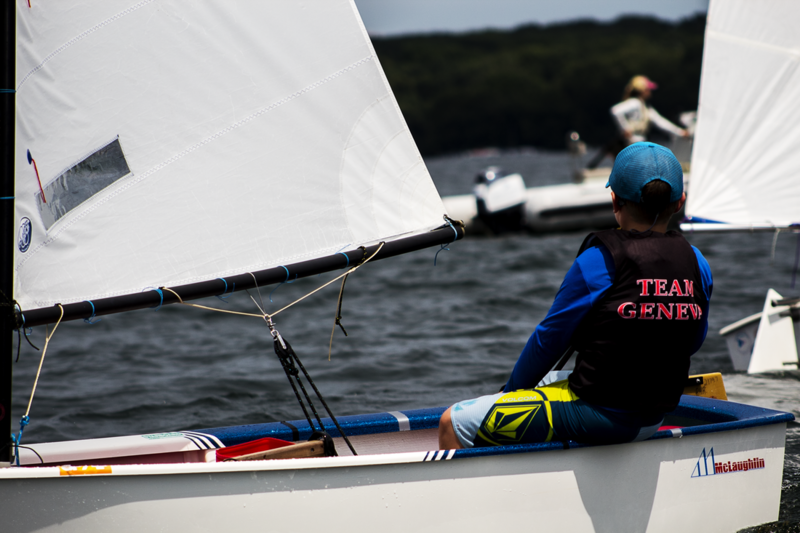 He has consistently coached Optimist sailors to top finishes -2nd Place (2016 USODA Team Trials), 2nd Place (2011 USODA National Championships), 1st Place (2010 & 2011 USODA Team Trials).